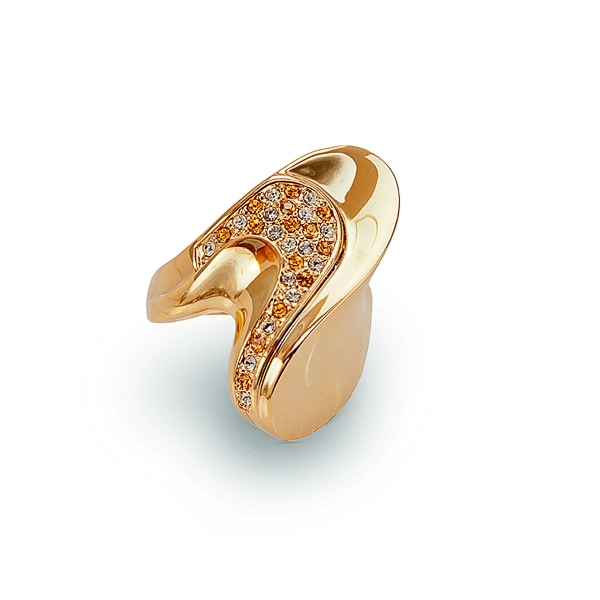 Description: This 14k gold plated wave ring features a cluster of crystals and topaz crystals running through a high polish curvy surface. They go with the flow riding this wave of pleasure. Material and Measurements: 14K Gold Plated Base Metal, Crystals - Focal Point 3/4" X 1"
Enter Quantity for R-I1005 to add to your shopping cart.